The consumer goods industry is increasingly becoming a complex industry compounded by numerous factors -- including digitization, changing consumer preferences, demographic shifts, global and local competition and business process automation challenges and so on. 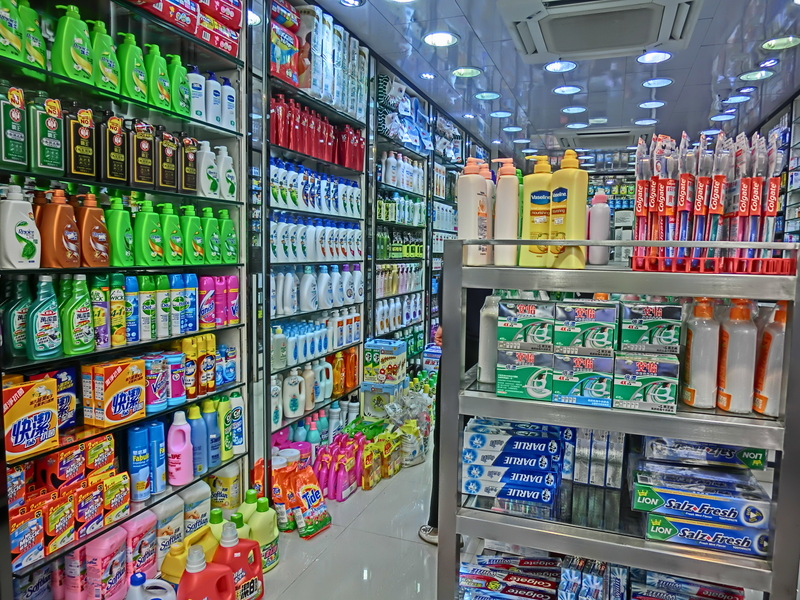 Many traditional lines of business are involved in the consumer packaged goods industry. The logistics involved in delivering large quantities of products to the retail sector can be quite extensive. Whether you are in consumer packaged goods or consumer durable goods, you know that fast-moving trends mean you must be consistently providing new merchandise. WondersMind software for distributors of consumer goods helps you meet the challenges you face on a daily basis. WondersMind for Consumer Goods is a consumer goods distribution software solution that goes beyond traditional enterprise resource planning (ERP) to provide financial management, product management, customer relationship management (CRM), supply chain management (SCM), and more. With WondersMind distribution software solutions, you can expect improvements in efficiency, flexibility, and overall visibility, resulting in more effective business management. Today’s industry trends are urging CPG companies to think differently about their solution landscape, yet many are operating without a clear line of sight across their global sales and marketing functions. This is making it harder for sales & marketing to do what they do best. Increasingly, businesses are looking to deliver differentiated customer service. However, rapidly evolving business landscapes and consumer behavior have rendered client relationship management a challenge which affects enterprises and consumers adversely. Also, the new age customer journey is fragmented along various Touchpoints which has necessitated a unified approach to customer service management and the deployment of specialized service management software. The manufacturing units of the CPG industry face innumerable challenges including variation in raw material quality, shifting customer preferences, increasing competition, fluctuating commodity prices, extensive regulatory standards, and shorter product lifecycle. Organizations, therefore, require greater operational visibility (with value stream mapping, for instance) and more effective internal and external collaboration (via Lean management systems). WondersMind offers many solutions well suited to consumer goods companies, including trade promotion management and software and services focused on the cloud, social media and analytics. Trade promotion management is a large cost item for consumer goods companies. Our TPM/TPO solution and process re engineering services help you measure ROI so you can optimize decision-making. We offer TPM/TPO consulting; solution selection and process re engineering that can help you systematically measure ROI and spend effectiveness. Marketing is increasingly about data, insights and ROI. Our teams are ready to help you rewire your marketing function, from managing the data and the capability set, to how to read and interpret it, to creating an enterprise digital marketing capability. Our services for consumer goods companies include social collaboration. Create competitive advantage and improve your return on in-store promotions and merchandising spends with our services, including trade promotion management, sales process improvement, retail execution solutions and assetSERV, our digital asset management product. Become leaner and faster through supply chain intelligence to streamline supplier network collaboration, warehouse management and other key areas of your business. Our services include supply chain strategy and transformation, supply chain planning, supply chain execution and supplier network collaboration.